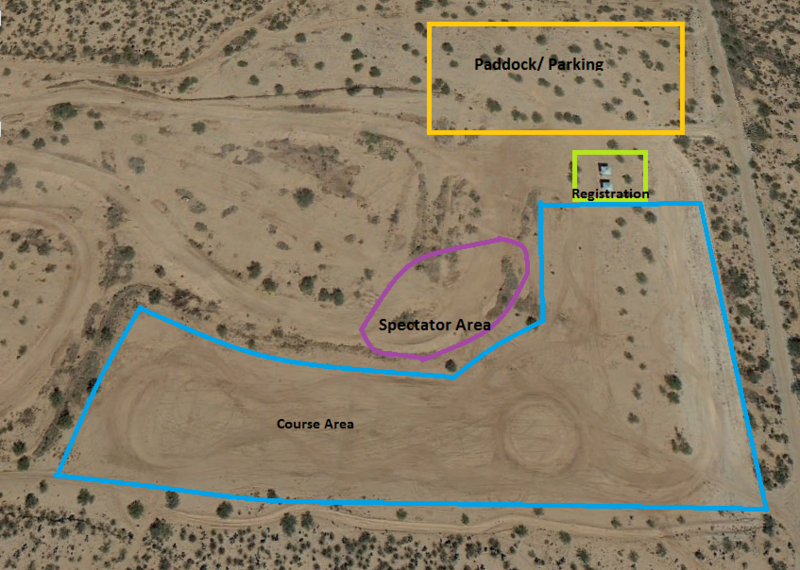 MC Motorpark/Musselman Honda Circuit is located at 11700 S Harrison Rd. Use the North Entrance. 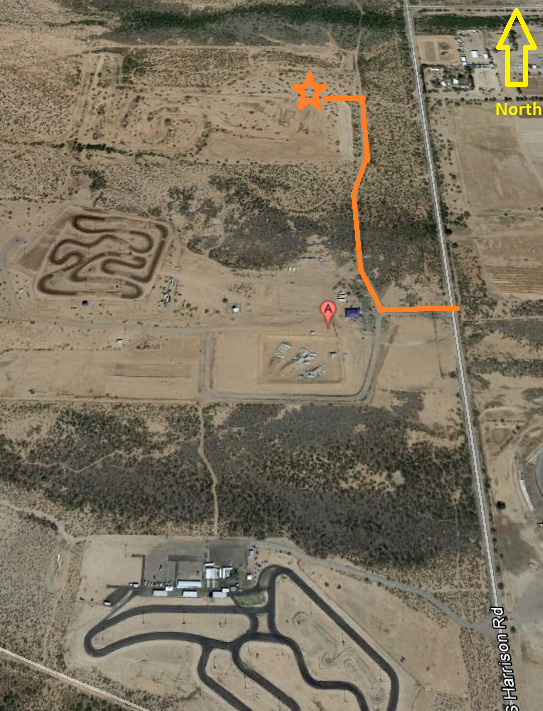 Once on site follow the orange lines till you reach the star area and park.